OnePlus 6T was shown last week and yesterday made its debut in Europe . The producer prepared another software update for the first customers. To OxygenOS 9.0.5, which includes fixes for Screen Unlock. In addition, it contains general bug fixes that are no longer specified. 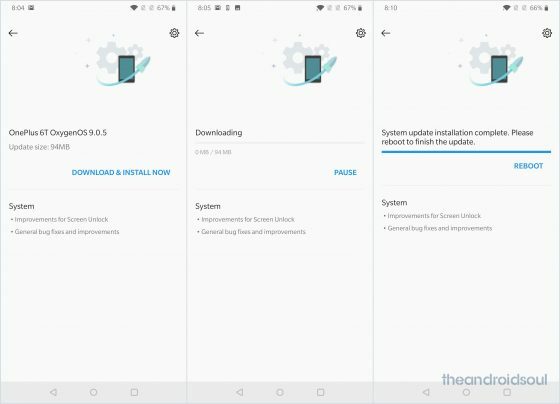 OnePlus 6T gets a new update via OTA. The OxygenOS 9.0.5 update weighs less than 100 megabytes. Its installation involves restarting the phone. It is worth adding that this is not the first update for the Chinese smartphone. Even before the premiere, OxygenOS with the number 9.0.4 was released, where there were even more corrections . OnePlus 6T in Europe is currently available in two housing colors. This is Mirror Black and Midnight Black. The Thunder Purple variant has been introduced so far only in China . At the moment, it is not known when it will be available in Europe. 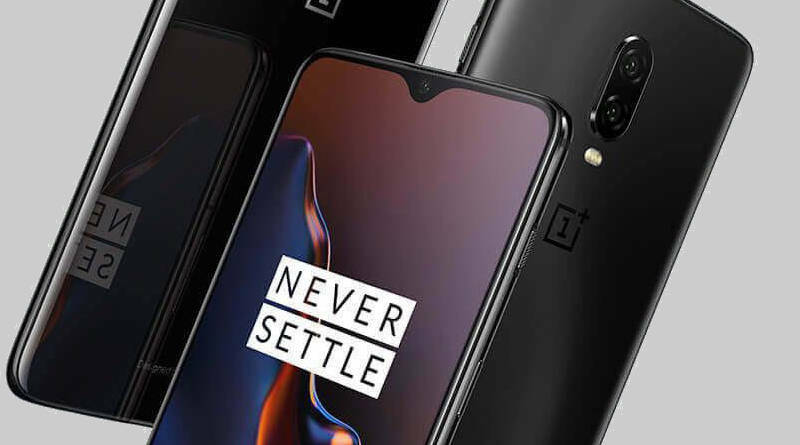 Technical specifications of the OnePlus 6T smartphone can be found below. You can also get acquainted with the offer of Chinese brand products in our Sferis store .